Mini Bands are an effective and versatile training tool. 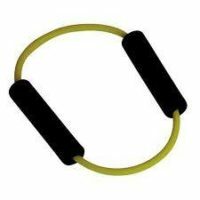 Can be used to increase strength and stability in the upper and lower body. 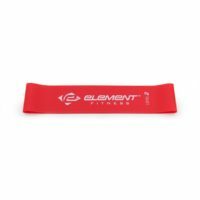 Mini Bands are ideal for lateral movement exercises, hip and glute activation, and shoulder stabilization. 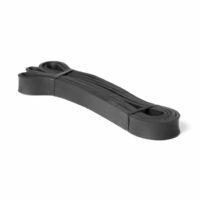 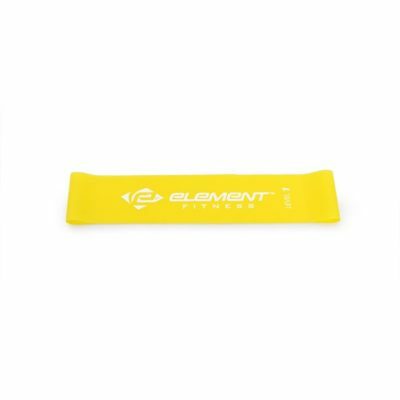 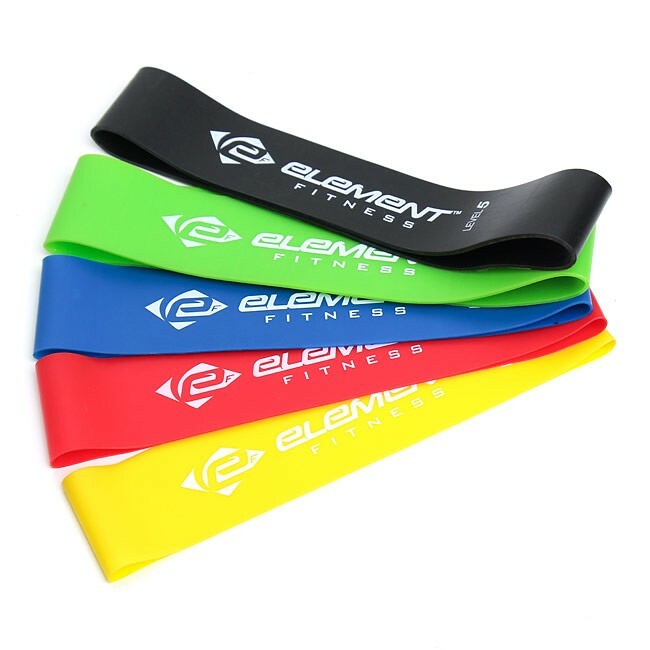 Exercise Bands: 9″ L x 2″ W band that stretches up to 3 times its length. Use for lateral steps, leg extensions and shoulder stabilization exercises.